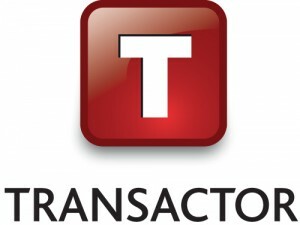 Transactor, a leading insurance software provider, is another corporate partner that has been incredibly generous to us, from their regular involvement in our big annual events, to their major donations to our fundraising campaigns. Ray Vincent, Executive Chairman at Transactor recently had this to say: “We are proud to support African Revival and are inspired by their work. It’s great to hear how our donations are already making positive changes to lives in Africa. We hope that with our support the charity can continue to grow and achieve its goals”.